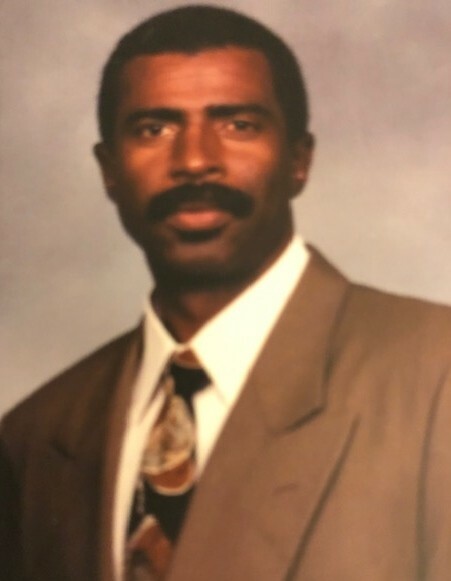 Obituary for William Randolph Thompson | Marcus D. Brown Funeral Home, Inc.
William Randolph Thompson, age 66, passed away peacefully on November 17, 2018 after a short battle with cancer. Randolph (also known as “Thomp” by his friends, and “Ran” by his family) was born September 10, 1952 in Williamston, South Carolina to Leonard and Robbie Thompson. 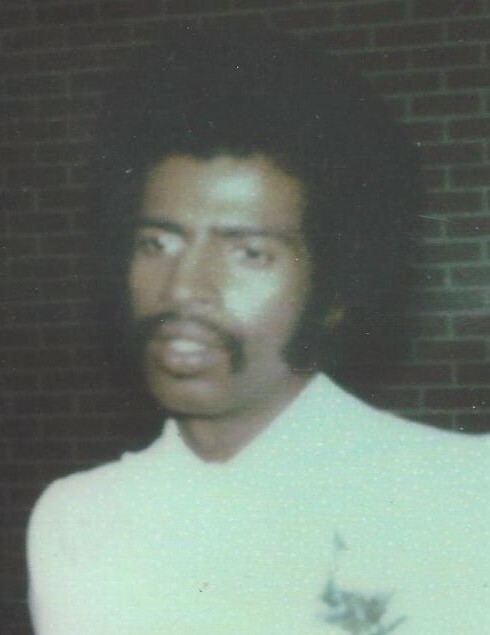 He was a 1970 graduate of Palmetto High School and a student of both Greenville Tech and Midlands Technical College. He was a United States Army Veteran and certified electrician with a love of reverse engineering. Later in life, he co-owned and operated a car wash along with his former wife, Betty Smith. He was an avid sponsor of the Operation Smile Organization and a member of New Prospect Baptist Church where he served on the usher board. In his final years, he led a quiet and humble life in Columbia, South Carolina, drawing closer to God and taking great satisfaction in being with friends and family. He leaves to mourn his passing five siblings: Francis Thompson Payne, Linda Bolden, Robbie Thompson, Willie Thompson (Carol), and Edward Thompson (Kimberly); his “adopted” mother, Mrs. Sally Robinson; his beloved cousin, Shahee El Amin (Nellie); two aunts, Ella Thompson and Sallie Truitt; one uncle, John Hardy Thompson; lifelong friend, Martha Daniel; and a host of beloved nieces, nephews, cousins, and loyal friends. Randolph was predeceased in death by his parents and three older brothers, Leonard Thompson Jr., Sylvester Thompson, and Claude Rice; and one younger brother, Charlie Thompson. We, his family were blessed to have had him in our lives; we love him deeply and though he will live on in our hearts, he will forever be missed. The funeral service will be held at 12:30pm on Saturday, November 24, 2018 at the Mt. Pleasant Baptist Church in Williamston, SC. The family will receive friends one hour prior to the funeral service. A private burial will be held at a later date at the M.J. Dolly Cooper Veterans Cemetery. The family is at the home of his brother, Willie Thompson, 101 P Williams Road, Williamston, SC.